Emoto’s own Ryan Elder has completed composition on Harmontown the documentary. 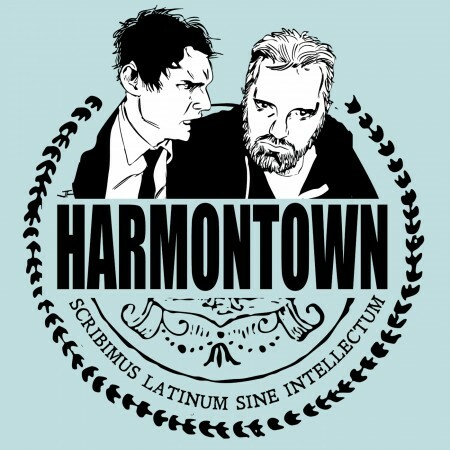 TV Writer/Producer/Performer Dan Harmon creates rise from potential ashes with documentary Harmontown. A follow up of the LA-based live-show and Feral Audio podcast. Join Harmon and friends as they take to touring the country committing no-holds-barred comedy. Learn more and grab tickets here.